The first time I came to Japan many years ago, I was in the Airport and I needed to use the bathroom after the long flight. It was not what I was expecting. I entered the bathroom and the first thing I noticed was that it was so clean. Much cleaner than almost all public bathrooms in America! And it was bright. My image of public bathrooms in America is dark and dingy. I went to use the toilet, but I was surprised to see the door to the toilet stall stretched from the floor to the ceiling! This was very strange! Perhaps if you have traveled abroad to America, you know that the toilet stall doors and walls aren’t that big. They only go from your knee to your shoulder. If you want to see if someone is using the toilet, look down and you can easily see their feet. If they are standing up, you can see their head as well! I have seen movies where someone is trying to hide in the bathroom. 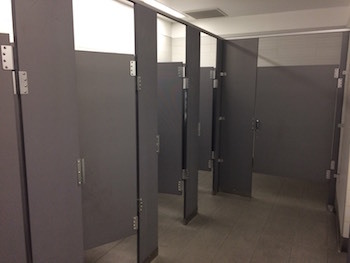 Because the door is so small, they can’t just enter the stall, they also have to stand on the toilet and crouch down so that their feet aren’t visible under the door. Another common story is that someone using the toilet runs out of toilet paper! What do you do? You ask the person on the toilet next to you to give you some toilet paper. They just pass the toilet paper under the wall. There is plenty of space. Another problem is that if someone on the outside crouches down onto the ground, it is easy to look under the door. Or if you are tall enough, you can look over the door as well. I am a guy, so this privacy invasion has never been a problem for me, but maybe it is different for girls? This small door might sound strange. I do think the Japanese style is much better. However, the first time I used a Japanese bathroom and I closed the door, I felt very claustrophobic. The room was too small and I could barely move. What happens if the door locks and, for some reason, I can’t open it! I’m stuck! In America, I will crawl under the door. 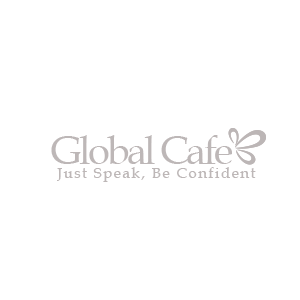 What should I do in Japan?